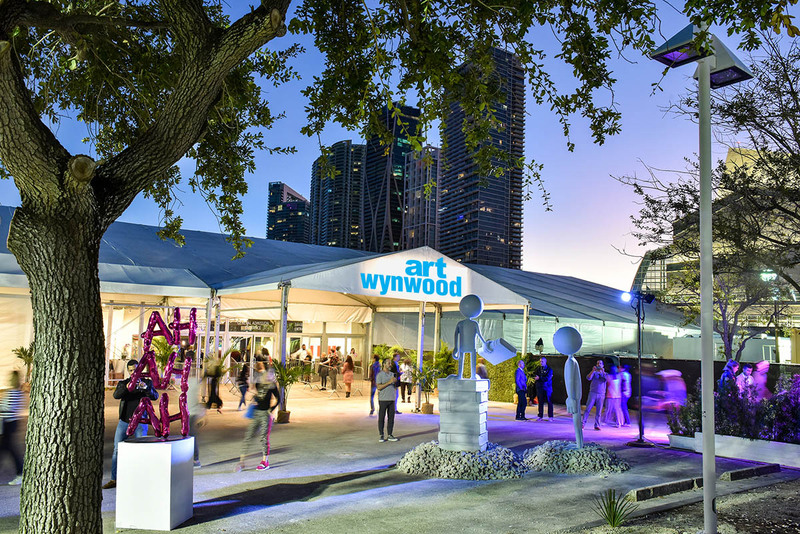 ICA Miami is a proud partner of Art Wynwood 2019, the premier winter destination for contemporary and modern art fair in South Florida. Join us for a VIP preview of this year’s contemporary and modern works from more than 70 international galleries. Proceeds from the night support ICA Miami’s mission to provide an international platform for the work of established and emerging artists, and advance the public appreciation and understanding of the most innovative and experimental art of our time.